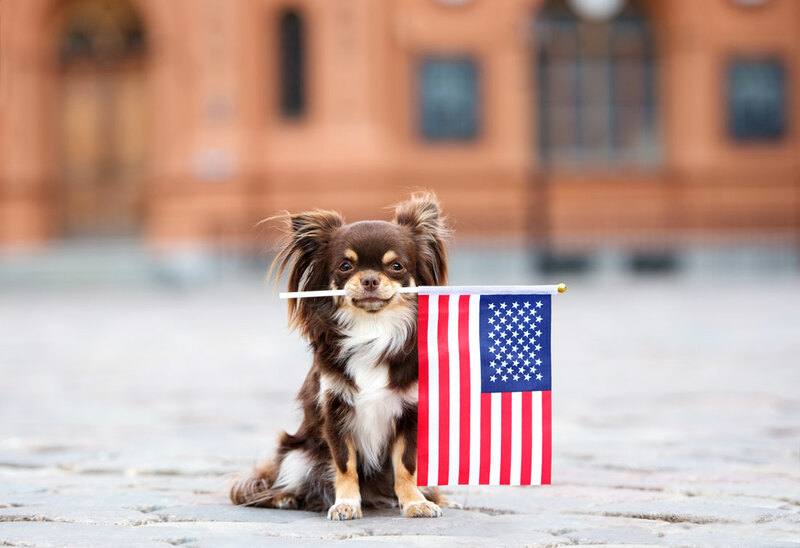 For the past week, I’ve been racking my brain trying to think of a fun, original 4th of July article for this year's festivities -- but I've drawn a blank. 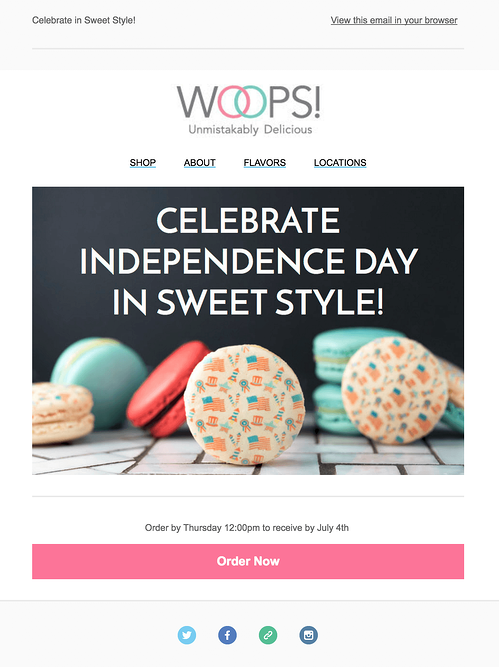 Festivals and holidays are marketing gold, but as effective at driving sales and “delighting” customers as they are, thinking of a campaign that is both unique and memorable isn’t easy. 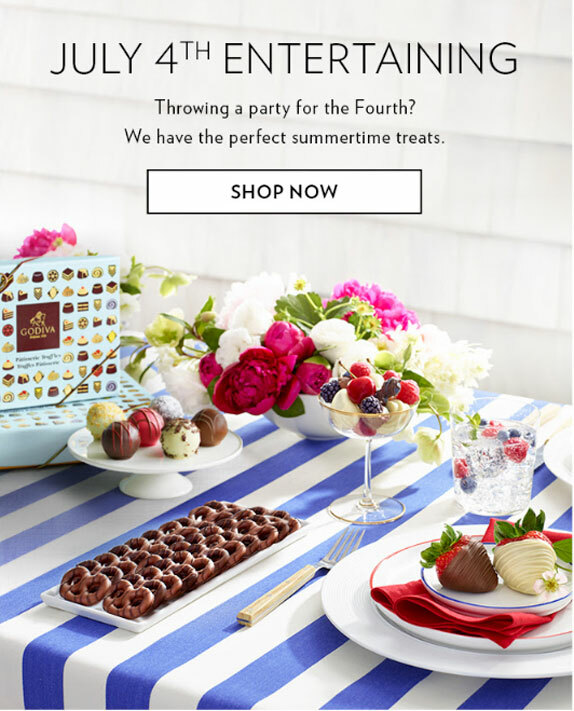 As I dug through my inbox for inspiration and reached out to my peers, I came across the 4th of July emails below, and it hit me -- holiday marketing campaigns don’t have to fancy to be effective. Why Your Brand Should Embrace Holiday Marketing? Long story, short, holidays are valuable trending topics for any brand. Every season (if not every month), holidays are at the top of mind for consumers and frequently, so is celebratory spending. 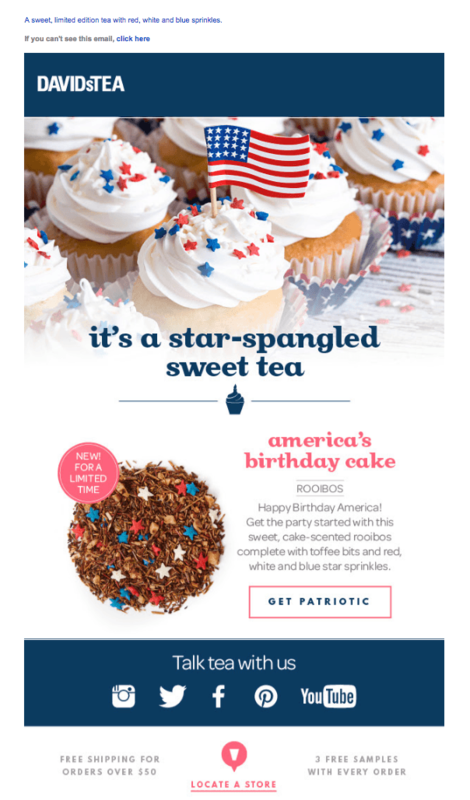 Holiday-themed marketing not only shows that your brand is up-to-date with current events, but that it's human. It shows that you are in touch with your buyer personas’ current interests and want to be a part of their celebration, not just a cold corporation only paying attention to closing a deal. 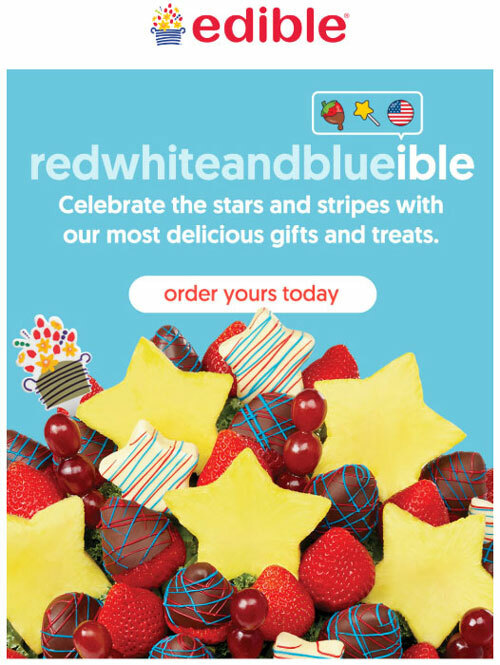 Now, you don’t need an extravagant campaign to see the benefits of holiday marketing. They subtly trigger memories of the holiday and evoke emotional reactions from the reader to take action. The messages aren’t complicated or ridiculously clever, but they work because they are timely. Presenting relevant content like these brands help your message and brand better resonate with your audience. Sure. If your holiday marketing can be groundbreaking, great, but if a stroke of genius hasn’t hit you, don’t pass up the opportunity to boost traffic, increase conversions, and delight a few people with a simple holiday email. 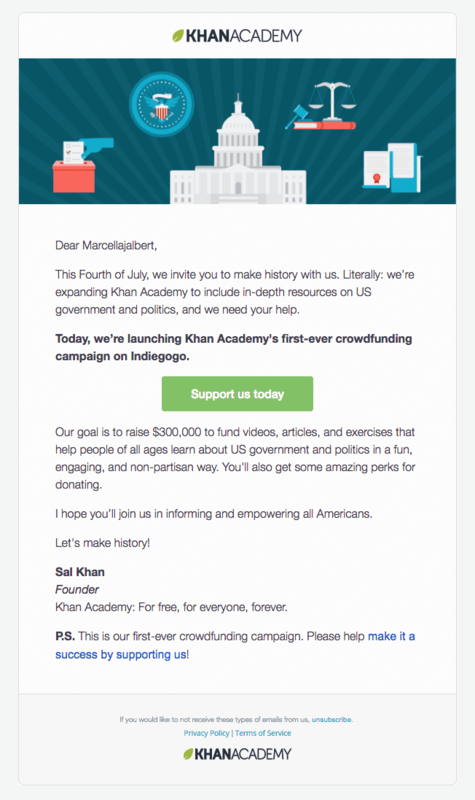 These email may not extravagant, but they are nevertheless effective, so follow their lead!